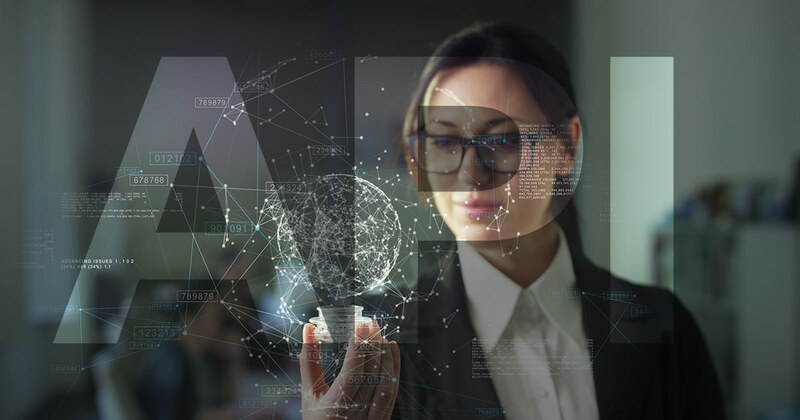 Read how cognitive video using AI technology is changing our world and shaping end viewer experiences, while providing smart recommendations & analytics. When news breaks, television news crews do what they do best: hustle to the scene to get the word out quickly, accurately and often under daunting conditions. Their work has enormous impact: Even in a new era of instant-access to digital news on the Internet, television remains a go-to resource. The September 2017 State of the News survey by the Pew Research Center found more people get their news from television than any other source. What’s more, Pew found most of those TV news viewers get their news from their local TV stations and their companion websites. Understanding the scope and social impact of TV news helps to explain why it’s disappointing to news directors and station managers that coverage isn’t always accurate and available for a significant share of the audience – people who rely on written text, not spoken language, to know what’s happening. To highlight this, we cover the importance of making accessible TV possible, even for live television content, through advancements happening around automation thanks to AI (artificial intelligence). 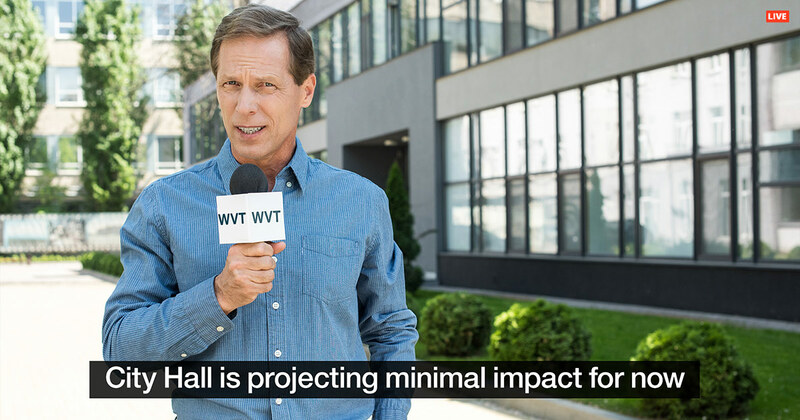 For more depth on the topic of using AI for captions, also download this white paper which goes over some of the solutions available from the Weather Company and IBM Watson Media: Captioning Goes Cognitive. Curious on the artificial intelligence capabilities of the IBM Watson Media solutions for managing video content, but looking for a way to develop them into existing workflows? 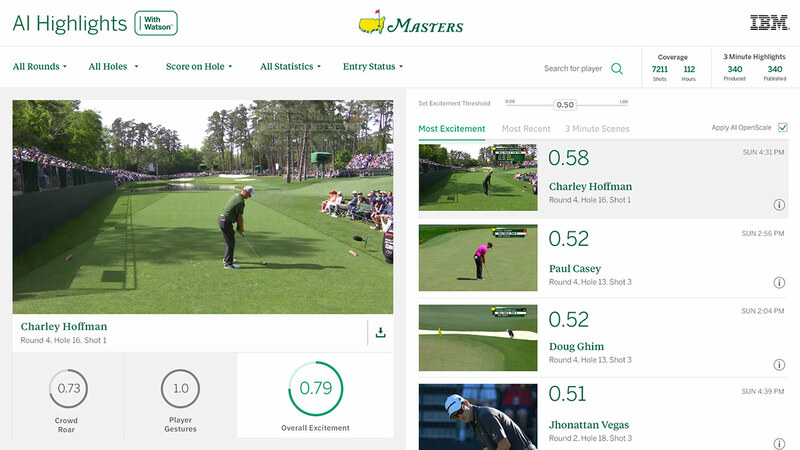 APIs are available to integrate IBM Watson Video Enrichment and IBM Watson Captioning into other applications, such as existing dashboards and interfaces. This includes both generating metadata using the artificial intelligence and managing training the AI to be better attuned to a use case. In addition, the APIs are launching with new, additional features, some currently unavailable elsewhere. If you are interested in putting these APIs to use, contact us to learn more. Looking for live broadcast closed captioning solutions? 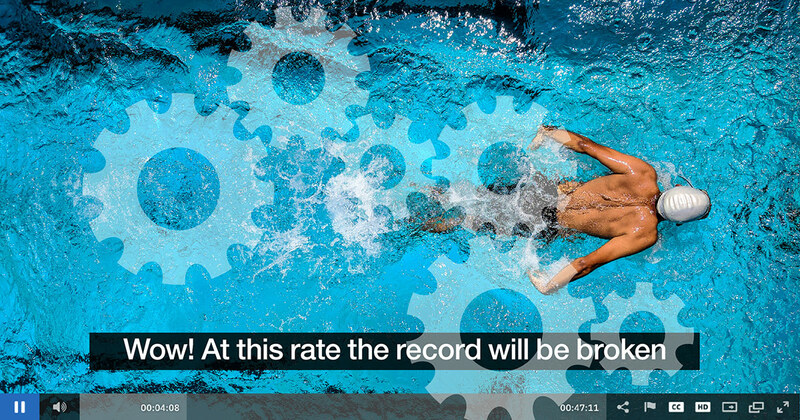 IBM Watson Captioning offers a service for broadcast television to caption their live content. This uses a combination of artificial intelligence in the cloud and hardware on location. For the on-premise component, the Watson Live Captioning RS-160 is hardware created specifically for this use case by the Weather Company to complement the Captioning service. For accuracy, the AI can be trained in advance, expanding both vocabulary and relevant, hyper-localized context through providing corpus. This delivers a solution that can not only be highly accurate, but one that is both scalable and built for high availability. To learn more about automatic closed captioning, register for our Auto Closed Captions and AI Training webinar. How Does Automated Closed Captioning Work? How does automated closed captioning work? What elements improve or impact the accuracy for artificial intelligence (AI) driven captioning? This article examines why automating caption generation is important before diving into how speech recognition and other elements combine to provide an accurate experience. This includes many behind the scenes aspects that go into how AI approaches the task of transcribing audio. The article then concludes with a few tips to keep in mind when looking for a solution that automates closed captioning. For more information on this topic, including how to succeed with automated closed captioning and what to expect, also be sure to download our in-depth How Can AI Elevate Your Closed Captioning Solutions? white paper as well. Looking for a way to speed up the generation of accurate captions? Interested in AI vocabulary training? Earlier, IBM introduced Watson Captioning to generate captions for videos using speech to text. These captions could then be edited for accuracy, or to adhere to personal preferences. Those capabilities are being expanded with the addition of the ability for Watson to learn based on those edits or to be taught. As a result, this can speed up the process of accurate caption generation through removing previously repeated tasks. 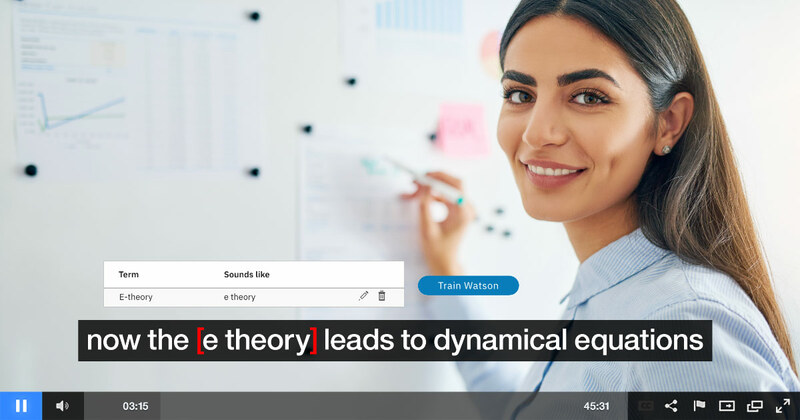 Note that this feature for Watson to learn based on edits or to be manually taught is currently only available from the stand alone Watson Captioning solution. It is not currently available for Streaming Manager or Streaming Manager for Enterprise, although will be coming to those in the future. With the news moving at lightning speeds, consumers are more tuned into current events than ever while media companies are challenged to keep pace. 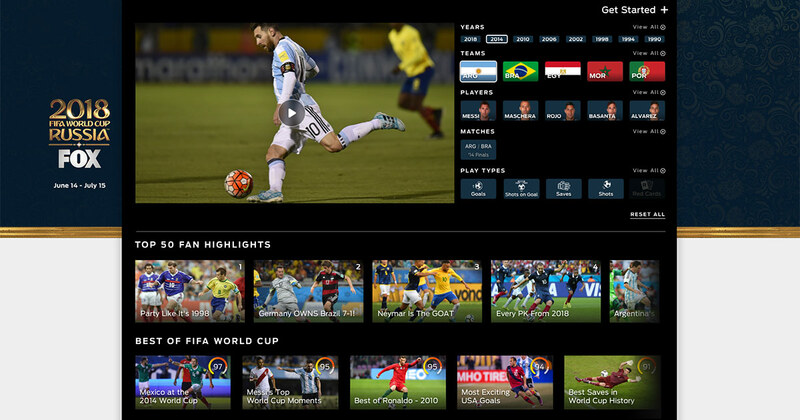 Broadcast networks are under intense pressure to respond quickly to breaking news, world events, and sporting games in order to satisfy consumer demand for instant, quality digital experiences. 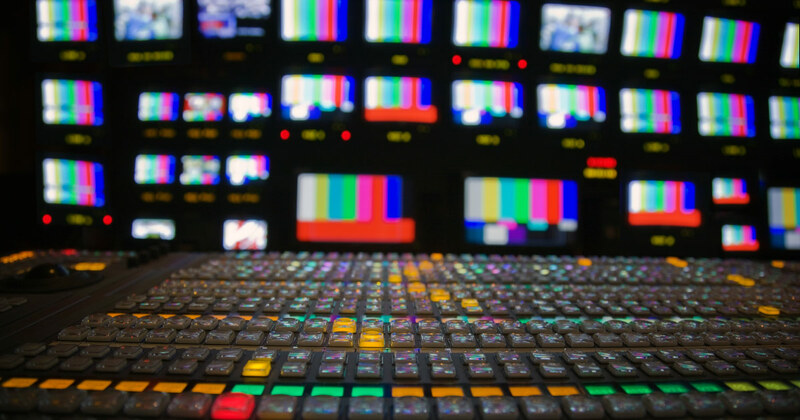 However, delivering accurate captions for live broadcast is both time and resource intensive for broadcast networks, given that production teams must manually transcribe live programming in real-time – which often leads to delayed or incorrect captions. To solve these challenges, IBM launched Watson Captioning – a flexible, scalable solution that leverages AI to automate the captioning process and uses machine learning to improve accuracy over time. As outlined in this white paper, Captioning Goes Cognitive: A New Approach to an Old Challenge, Watson is bringing greater context to video assets while removing some of the challenge associated with closed captioning. 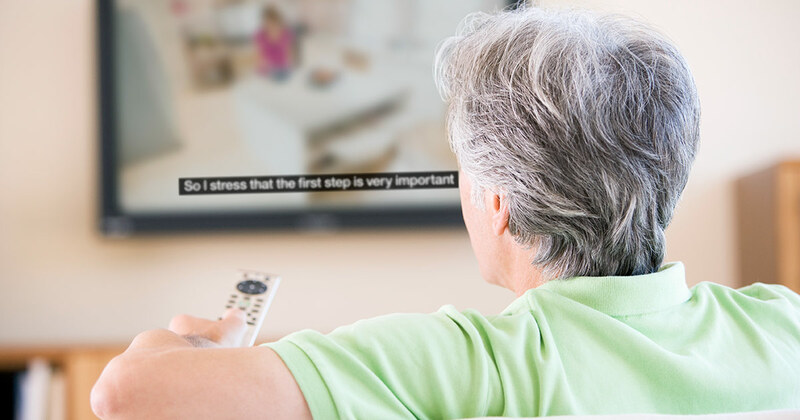 Through its Live Captioning functionality, Watson Captioning empowers closed captions for broadcast networks, unlocking value from live video content and optimizing the viewer experience. 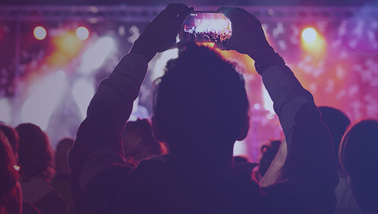 By accurately captioning live video content, broadcasters can provide premium experiences for local viewers, increase accessibility for the hearing-impaired community, and adhere to compliance standards. In media, context is everything: Just as a hand signal that means “V for victory” in one country may be incredibly offensive in another, what’s culturally acceptable in a television show in the U.S. may be verboten elsewhere around the world. By flagging questionable content for media compliance, Watson not only saves time and costs, but opens up opportunities in new markets for content creators and broadcasters alike. For more information about how AI can save time and money with compliance, also be sure to download IBM Watson Media’s ROI analysis paper: From AI to ROI: When playback means payback.